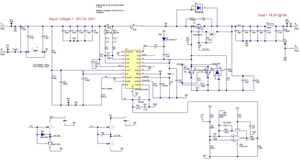 PMP20371 is a synchronous buck boost design utilizing the LM5122 for telecom applications. This design has a minimum operating input voltage of -35V and a maximum input voltage of -60V. Switching frequency is set to 150kHz. 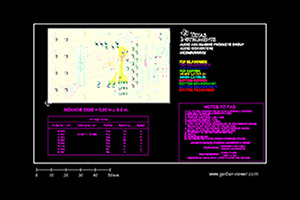 The design is built on PMP20371 PCB, 4 layer board with 2oz copper on each layer.